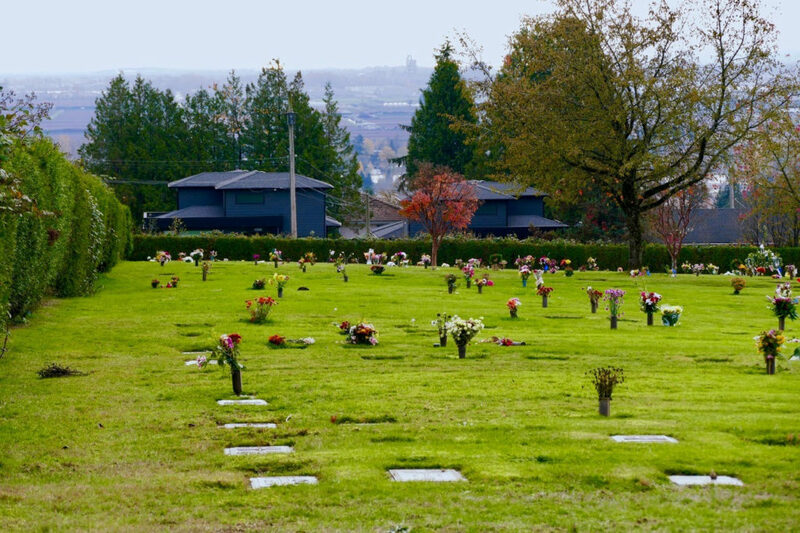 We are selling these burial plots in pairs – two by two. 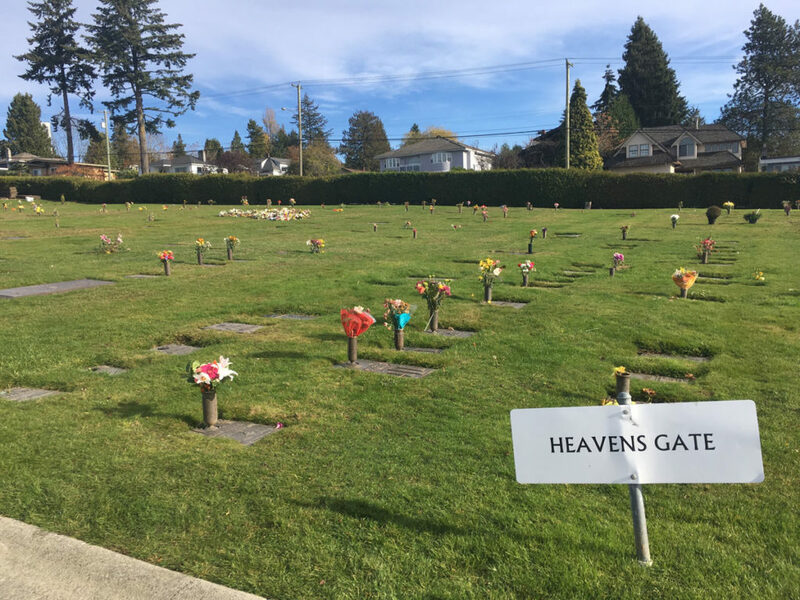 No new burial plots are available in Heaven’s Gate; a nearby plot sold recently for $79,000. Ocean View Funeral Home and Ocean View Burial Park has grown to be inclusive and serves all faiths and traditions.